How to Clear Up Your Dropbox Cache on Your Windows, Linux & Mac System: If you have deleted the Information and Files from your Windows or Linux or Mac System, but still the amount of Space occupied by the Files and Information are not decreasing. Then the case might be Dropbox Cache because even if you delete the information and records from the system, it is still stored in the Dropbox Folder of your System so you will need to delete those files and Information even from the Dropbox Cache Folder of your System. As every system stores the files and information that you have deleted in the Dropbox Cache Folder. It has Backup purposes for a period of time of time say 60 days, and if you want to recover those files, then you can do it from the Dropbox folder. But if your aim is for some extra Space then you ought to delete even those backup of files and information from the Dropbox Cache, and this can offer you some extra Space to store your data and information. And in many cases, if you are deleting some of your sensitive information from your Dropbox because even when you have deleted your files and information people will still be able to recover it from the Dropbox Folder of your System. So if you don’t want others to get hands on your Personal & sensitive information. If you are new to this Dropbox thing, then let me explained it to you in details about this Dropbox. You Might Like This: Weebly is a website building service. 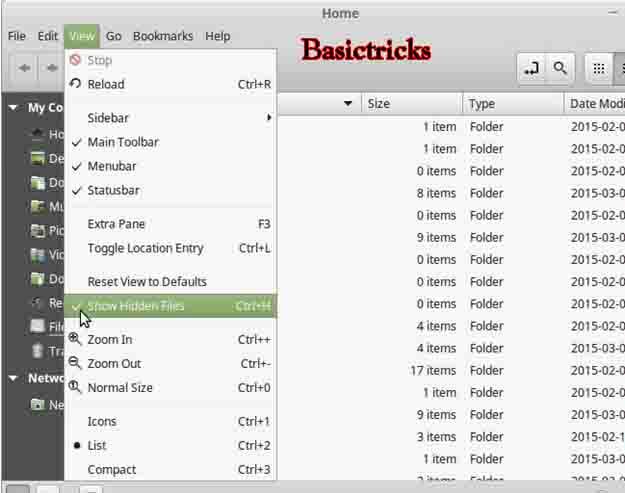 Which helps you to create beautiful and eye attracting web pages with simple drag and drop options. 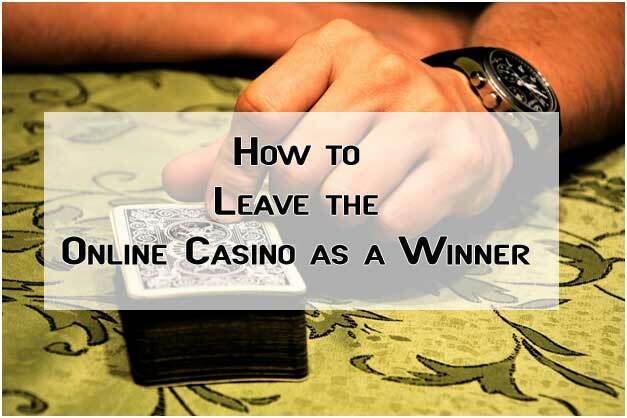 It is easy to design and build WebPages for your portfolio or professional needs. You can get a limited time discount, by using the Weebly coupon here. The Dropbox of your Windows, Linux & Mac enables you to keep the cache of your files and information in the hidden Dropbox cache folder for emergency and efficient working of your System and using it you will be able to recover your deleted files and information for a particular period of time. As even though you empty your entire Dropbox folder a certain amount of space is still consumed, then you might need to empty the cache folder of the Dropbox as some of the files might be still saved in the form of cache. Now to delete the cache from your Dropbox folder, you will first have to find and access the Dropbox folder on your Windows, Linux and Mac system. To open the Dropbox Cache Folder you will need to follow the steps below. First Press Windows+R to open the Run Dialog. Now in the ‘Open’ search bar copy the following “%HOMEPATH%Dropbox.dropbox.cache” and paste it in the Search bar and Hit Ok button. Now the folders will open up where you will find all the Cache of your files and information saved on that Dropbox Cache Folder. 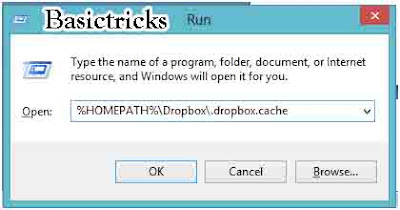 Now that you have access to the Cache folder of your Dropbox now you will be able to delete all the useless Cache of your Files and other information to delete it you will need to follow the steps below. Now select the Cache from the Dropbox.Cache folder which you want to remove and Right Click your Mouse button. And now the “File In Use” deletion error of the “Thumbs.db” files will appear on the screen. This File In Use Error generally tends to arise because the archive you want to delete is visually in use with the Windows Explorer. So now to delete the File In Use deletion error you will have to follow the tips below. 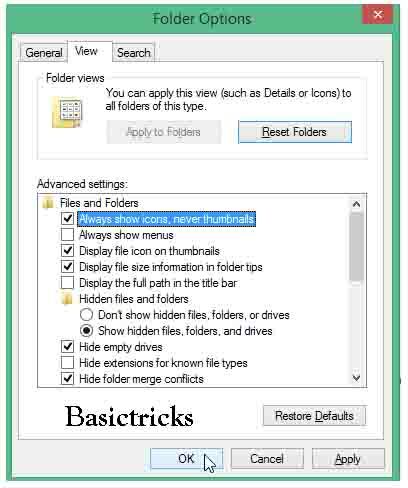 To remove the “Thumbs.db” Files that cause the deletion error you will need to follow the tips below. First press Windows + R to open, up the Run box dialog. Copy the following “clearmgr.exe” paste on Open edit and hit “Ok”. Now the “Disk Cleanup” dialog box and your Disk space will be calculated. You need to check the “Thumbnails” in the list “Files to delete” and hit “Ok”. Now in the confirmation dialog box click the “Delete Files” option. Now all the files and information on your Dropbox Cache folder will be deleted from your Windows system at once. To clear your Dropbox Folder on your Linux system, you will need to follow the tips below. First of all, you will need access to your “Files Manager” by clicking the “Home” icon two times. Click on the “View” and the “show hidden files” option, and this will allow you to see all the hidden files. Now in your “Home/Username” folder and now in the file manager double click the Dropbox option. You need to double click the “.dropbox.cache” folder. Now you have to select all the files in the “.dropbox.cache” folder which you want to delete. Now click on Delete or Move to Trash option. A Notification will pop up if you choose the delete option and you have to click the permanently delete option. But if you have to Choose the “Move to Trash” option you will need to empty your Trash folder. 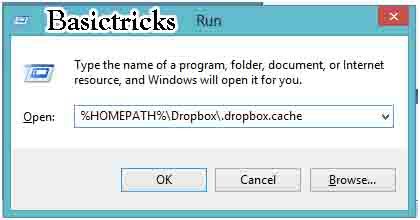 This will delete all the Cache from the Dropbox Cache Folder so that you will have to use some extra storage capacity. Now Copy Paste the following “~/Dropbox/.dropbox.cache” and press the return key of your Mac Keyboard. Now Delete all the files in that Dropbox Cache folder. 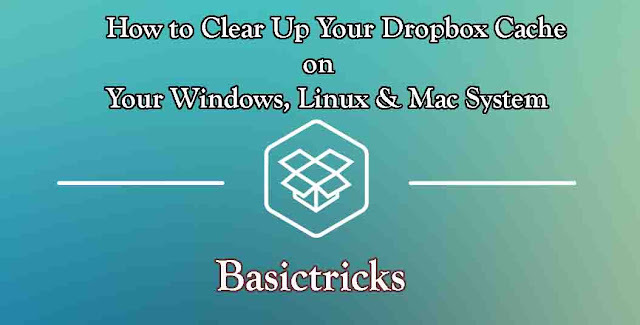 That is all you will need to Clear up the Dropbox Cache Folder of your Windows, Mac & Linux System.